We have exciting news for you! 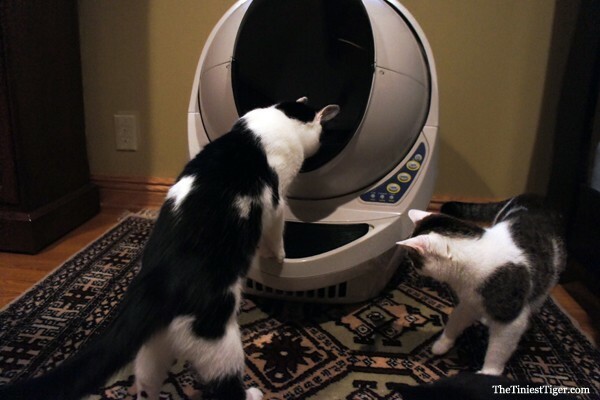 Litter-Robot is Giving Away 30 Litter-Robot III Open-Air Units This December! Pounce to learn more and enter for a chance to win!